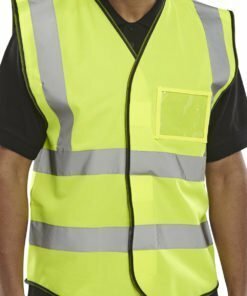 Our hi vis vests and hi vis waistcoats are part of our range of quality high visibility clothing. 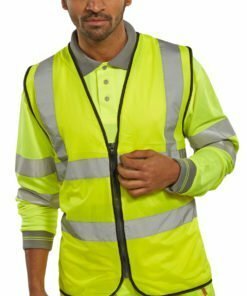 They are essential pieces of clothing as they will help you to stay visible in high traffic or hazardous working environments. 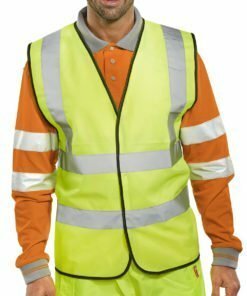 Available in yellow or orange high visibility material. Made from 100% polyester. 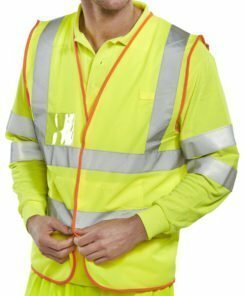 Featuring reflective tape to the body. Sizes small to 6XL. 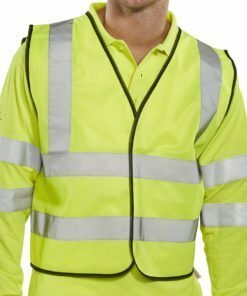 Multi purpose hi vis vests suitable for a range of industries. 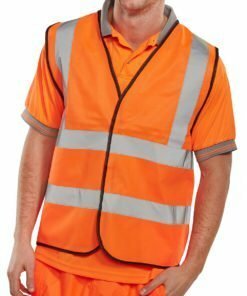 Construction workers, outdoor workers, road and rail workers, factory workers and transportation workers. 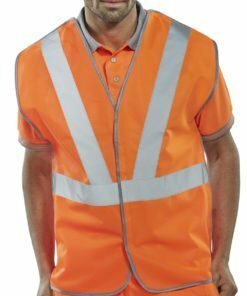 All of our hi vis vests comply with current safety standards in the UK. 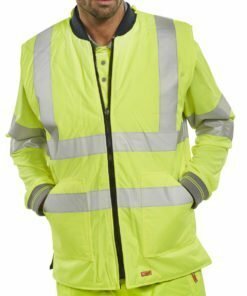 Each garment is independently tested. Budget friendly and multi purpose. Prices start from less than £3 per item. 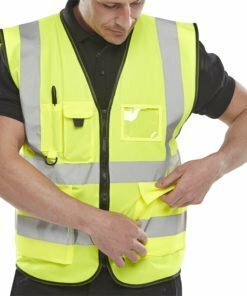 Ensure your workforce stay safe and visible for minimal cost. Need some help with your order? Then give us a call on 0330 0885 675 and we’ll do our best to advise you.